Yup, every pilot has made the claim at one point in time. 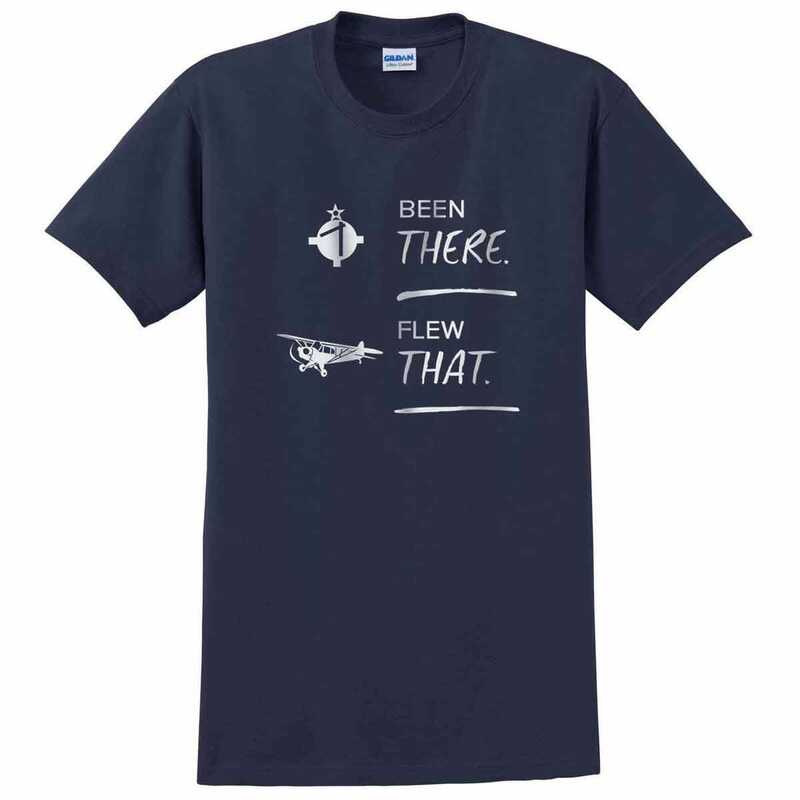 This navy blue t-shirt with white text is made of 100% super comfortable cotton. Hi, why use the past participle "been", and then the preterit "flew"? I don't understand the point? Could someone, please, explain? BEST ANSWER: This is just pilot slang.